Venice is a unique urban enclave with a vibrant mix of residents. Known for its world famous boardwalk and beautiful beach to the sophistication and trend setting of Abbot Kinney Blvd. 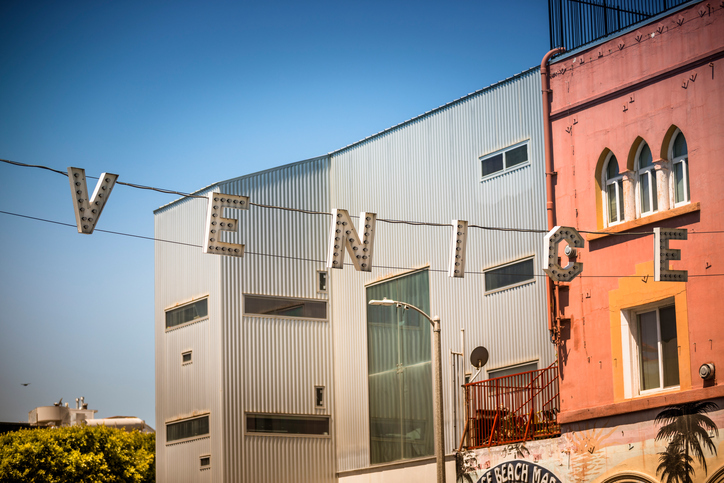 Venice has become one of the most sought after neighborhoods in Los Angeles.